A Will and a Trust are two of the most important documents you will ever need, and part of what I call the "4 Must Have Docs." Why? Because you MUST HAVE them people! I’ve included resources here to help make sure you and your family are protected. 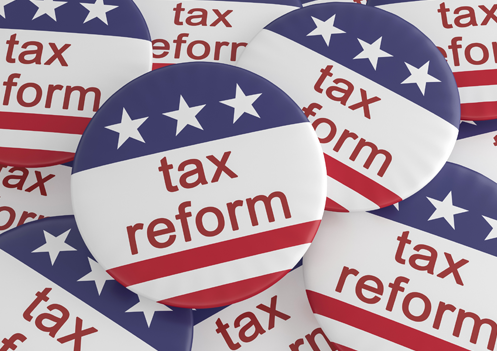 PROOF: The Estate Tax May Be On The Chopping Block. 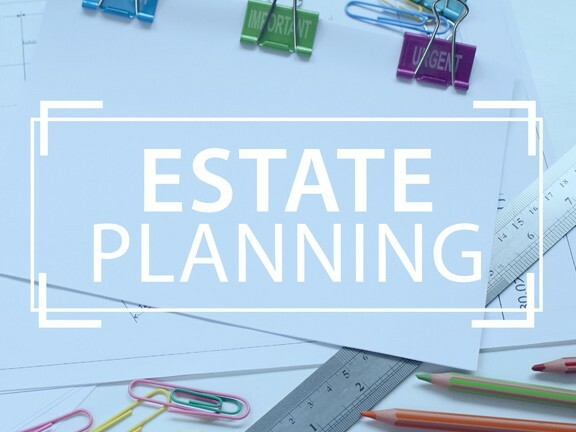 But Estate Planning Remains As Critical As Ever. Get in the true holiday spirit right now: Gift disaster relief donations today. Berkeley, CA: Nolo Press, 1995. You can write or call Nolo Press at 930 Parker St., Berkeley, CA, 94710; (800) 992-6656. You can also access their website at www.nolo.com. This state-of-the-art program gives you all the tools you need to protect your valuable documents, assets, and personal information. Suze walks you through each step of what you need to do in order to protect your loved ones and create essential must have documents. Suze has created a comprehensive collection of tools that will help take the worry out of protecting you, your assets, and your family. The double-walled, water-resistant case is made out of ultra-strong, lightweight, scratch-resistant polycarbonate. The interior storage compartments are covered with a felt-like material to provide soft padding for your valuables. The Integrated Organizer takes the guesswork out of knowing where you’ve put your most important information. The storage system consists of pre-labeled, expandable files that include an easy-to-follow checklist for each of the 10 essential areas of your life. The Protection Library contains 10 electronic books that correspond to the 10 file folders in the integrated File System Organizer. The electronic guidebooks’ content is updated as regulations and laws change, so you’ll always have the most current information. Each electronic book includes worksheets and checklists to ensure that you’re thoroughly prepared for the “what-ifs” of life. Over 460 pages of constantly updated information. The Expense Tracker will create a detailed report of where you are spending money today. Once you’ve input all your data, you can start to see opportunities for nips, tucks, and maybe some very big cuts. When Suze walks through this exercise with people, it is amazing how they can often find $250 to $500 or more a month in spending cuts. That’s a lot of money to put toward repaying debts. The Debt Eliminator will guide you to eliminate your credit card debt in an easy-to-use tool. Suze helps you identify which credit card you should pay off first, and how to quickly reduce and eliminate your credit card debt once and for all. The Quick Glance Dos and Don’ts of Money will guide you to make any financial move easier with these dos and don’ts tips. From buying a house, car insurance, funding, retirement, paying down debt - these dos and don'ts are financial life savers. Protect Your Tomorrow's TODAY with Suze's Newly Revised MUST HAVE Docs Online Program. Get the documents you need to completely protect you and your family.